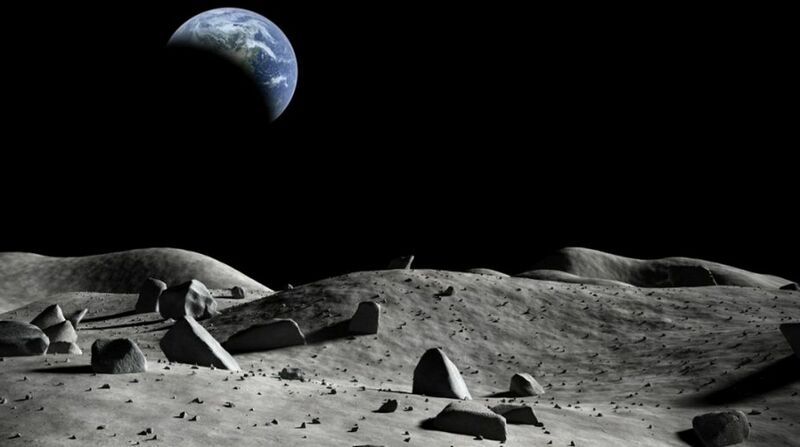 You are here: Home / Science / Lunar Base Moon Village a Reality by 2020? Lunar Base Moon Village a Reality by 2020? A lunar base Moon Village has always been the dream of several major aerospace agencies around the world. There has been an increased amount of talks in recent years towards making a lunar base possible. NASA has always wanted to create a permanent settlement on the moon to improve space tourism and to refuel ships traveling long distances like Mars. Apart from NASA, the European Space Agency (ESA), Roscosmos, the Chinese National Space Agency and the Indian Federal space agency have been in talks to send crewed missions to the moon that will result in permanent settlements. Why is a Lunar Base important? A lunar base is very important for expanding our current abilities for space travel. The Lunar base would serve as a stopping point before spaceships travel to the further reaches of our solar system. The moon can also act as a refueling base which will reduce the cost of launching rockets from earth. This is because the rockets will not need to carry fuel for the entire trip. A base on the moon will also result in lunar mining which will help astronomers understand the origins of our solar system better. 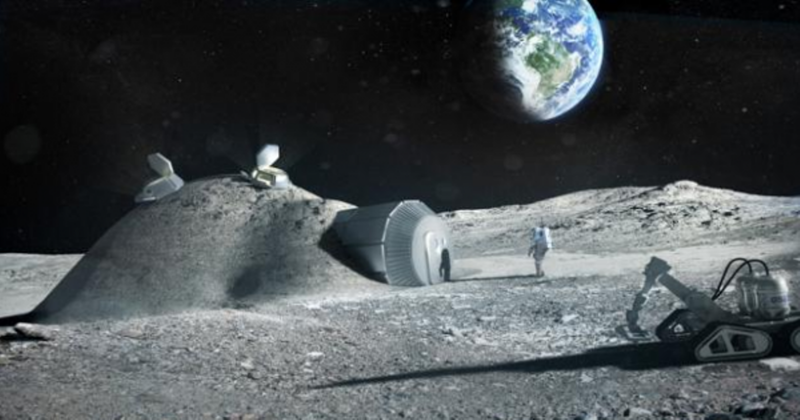 This may finally be a reality with both the ESA and the CNSA making announcements that a moon village may be in place by 2020. You may also like: Is there life on Saturn’s Moon? This announcement comes after the recent successful missions to the moon by Europe and China. They have deployed several orbiters and landers to the moon these years. This includes China’s Chang’e missions and the European Space Agency’s SMART-1 mission. The SMART-1 mission mapped the polar surfaces of the moon to look for possible lunar base sites. A base in the polar ice caps is essential to find any water either in liquid form or as ice. The Chang’e mission landed a rover on the moon’s surface to find out if there was any prospect of mining Helium-3. Helium-3 is a fuel source which can power fusion reactors on Earth. If this was available on the moon, the settlers could make their own power. 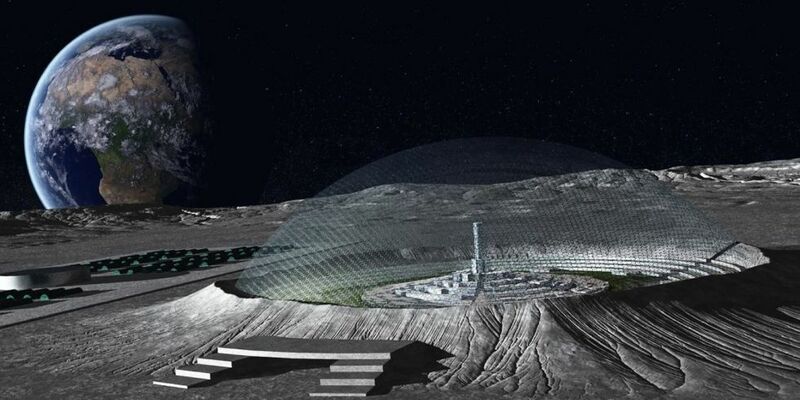 The most interesting part of a lunar base would be the architectural part of the mission. Creating a base on the lunar surface is not easy as settlers would have to be shielded from space radiation and the possibility of a meteor strike. This is where advanced 3D printing methods which would use the lunar soil as a building material would come in. 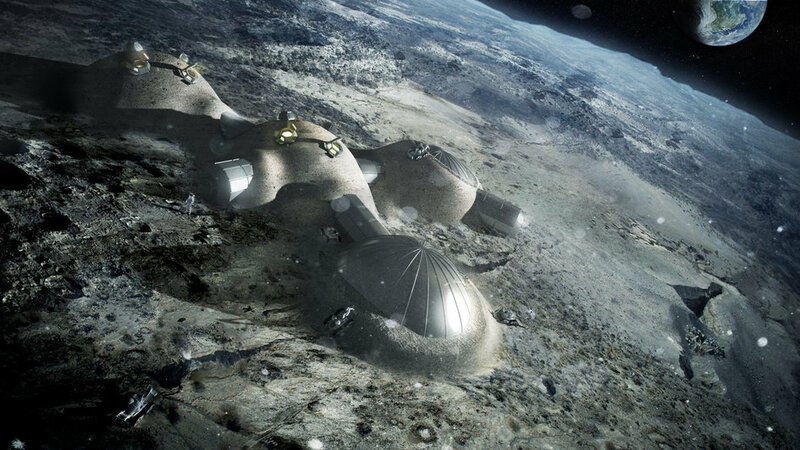 in 2013, the European Space Agency reported that it had partnered with Foster+Partners to test the feasibility of using moon soil as a material to build a lunar base. With such concentrated efforts by the Europe and China, a settlement on the moon will soon be a reality. It is going to be yet another giant leap for mankind!